Dysmenorrhea is something most women have experienced at least once in their life and many women experience monthly. Dys– means ‘painful’. Meno– means ‘pertaining to menses or menstruation’. –rrhea means “to flow through”. 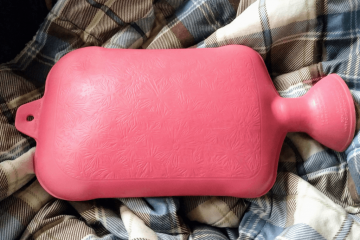 Dysmenorrhea – painful menstrual flow. The most common presentation of dysmenorrhea is menstrual cramps. 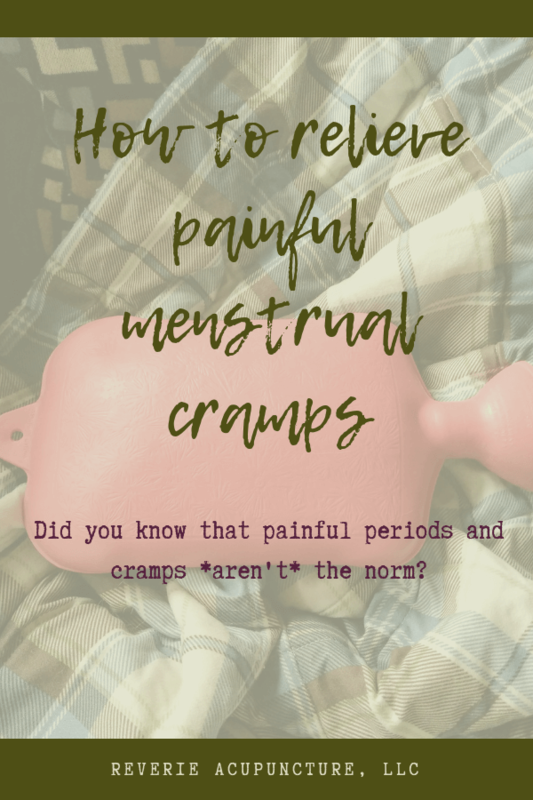 Many women think that painful periods and menstrual cramps are just a normal part of life. It doesn’t need to be this way.